With the successful conclusion of a Global Blockchain Summit on April 28, the city of Hangzhou in China has established itself as a rising center of blockchain technology. 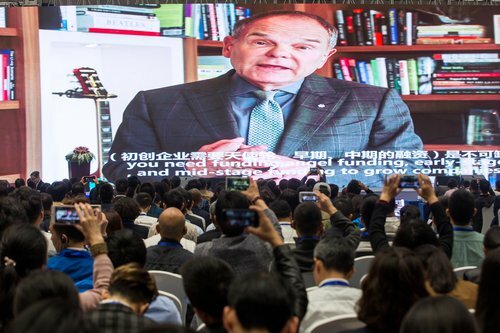 The conference opened with remarks from Canada’s Don Tapscott, known in China as the godfather of digital economy, who beamed into the conference via video. Vitalik Buterin, the founder of Ethereum, also gave his insights on why blockchain technology is disrupting the world. The Hangzhou government recently announced that Hangzhou will build China’s first Blockchain Industrial Park with preferential policy support for the companies operating within — an innovative move deserving of the world’s attention. The capital of Zhejiang Province, Hangzhou was a fitting choice to hold a conference, not only because it is a core city that together with Shanghai forms the Yangtze River Delta Economic Zone, China’s most dynamic and innovative city clusters, but also because the Hangzhou government is known to be open to creative companies and talents, as evidenced by the success of Alibaba, the world’s e-commerce behemoth. Just 124 miles away from Shanghai — or one hour by bullet train — Hangzhou was also the host city to the G20 summit in 2016, an event which brought Hangzhou to the world stage of politics and economics. Now, this latest Global Blockchain Summit seems to tell the world that along with Shanghai and Beijing, Hangzhou is another city in China that has proven itself to be dynamic and open enough to pioneer the innovative and even transformative industry. Bitcoin Magazine interviewed He Bin, the CEO and founder of imToken, a Hangzhou-based startup focusing on an Ethereum wallet for digital assets management, about his company’s new home city. Blockchain technology has the potential to overhaul the banking industry and greatly impacts the current monetary mechanism; therefore, central banks around the world are stepping up efforts to implement blockchain technology. People’s Bank of China (PBOC) has actually revealed several times through Chinese media that it has completed a successful trial run of its own version of digital currency and is moving closer toward being the first central bank to issue a digital currency. Interestingly enough, the Bank of Hangzhou, as a local commercial bank and China’s A-share listed company, also attended the summit. Regarding concerns that advancement in blockchain technology could lead to possible layoffs, Hu suggested that Bank of Hangzhou is not particularly concerned about the issue. 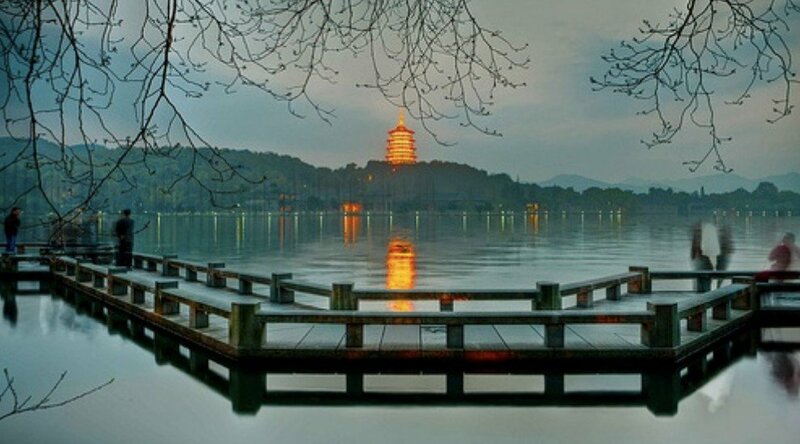 Hangzhou now boasts 12 blockchain startups, a number only surpassed by Beijing and Shanghai, according to a report released by the financial office of the Hangzhou government. The willingness of a local government to promote a new and disruptive industry in China is not only a reflection of its own economic development but also of the tone set by China’s central government. 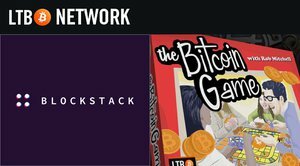 The fact that users of China’s big three bitcoin exchanges, Huobi, OKCoin and BTCC, are still not allowed to withdraw bitcoins is merely a reflection of China’s determination that financial and social stability should never fall prey to new market behaviors featuring too much speculation, and has nothing to do with China’s attitude toward the blockchain technology that underpins Bitcoin. According to China’s Premier Li Keqiang last year, in China’s Information Technology Application of the 13th Five-Year Plan for the social and economic development of China, blockchain technology has been listed as an important direction for Chinese endeavors. The five-year plan is the most important national strategic guideline for China’s social and economic development. The 13th Five-Year Plan sets the tone for China’s development for the period from 2016 to 2020. Now China’s top-level strategy is being implemented well down to the local level as shown in Hangzhou’s blockchain summit. It is natural to predict that more capital, in terms of funding, talents and wisdom, will congregate in China. Cities like Hangzhou and even western cities like Chengdu, which will hold another high-level blockchain summit in the middle of June, are drawing attention from around the world the globe by competing with Beijing and Shanghai. Thus, unlike in the third industrial revolution of the 1970s, China as a whole now seems to be poised and ready to seize the opportunities brought by this next technological revolution, which, as many have believed, will become the driving force of the fifth industrial revolution.